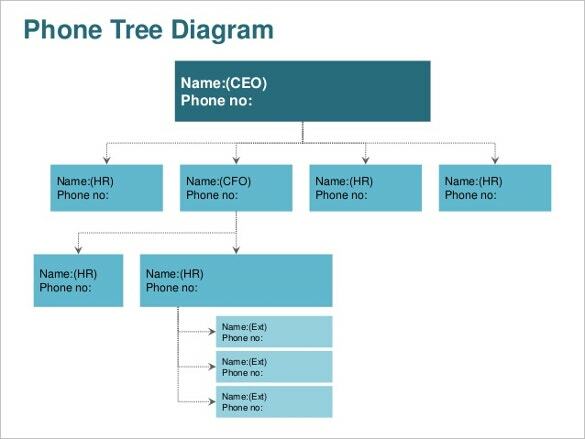 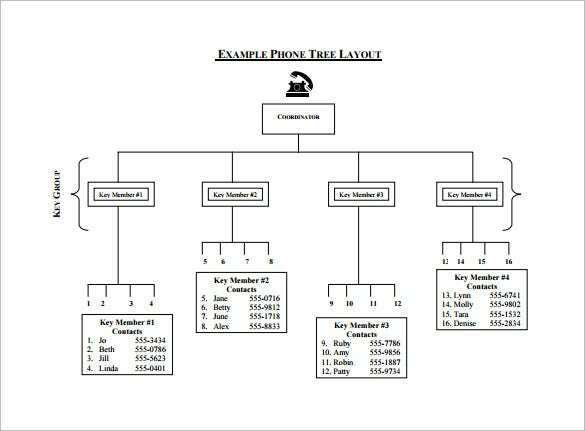 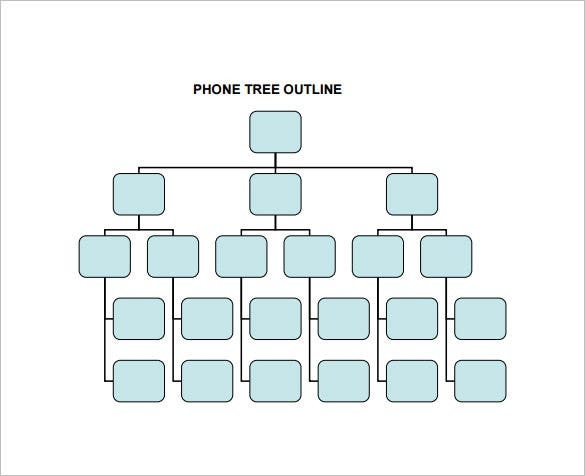 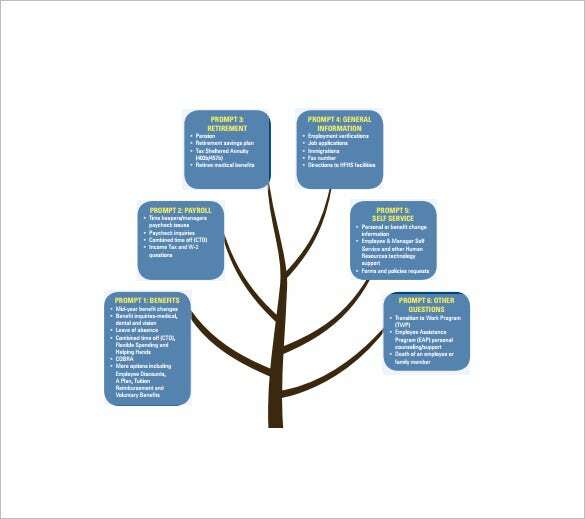 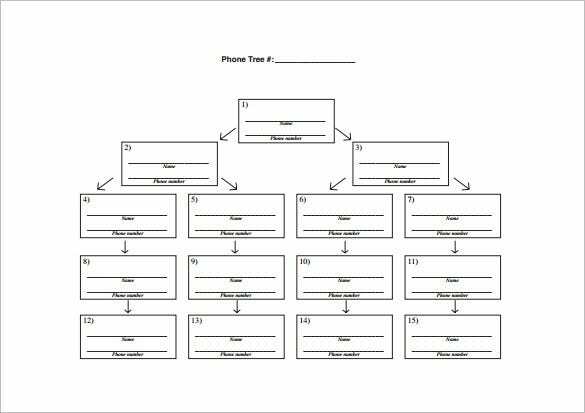 In organizations which has a comprehensive employees-count and numerous departments and sub-sections, an emergency phone tree is an organizational tool which gets used quite frequently. 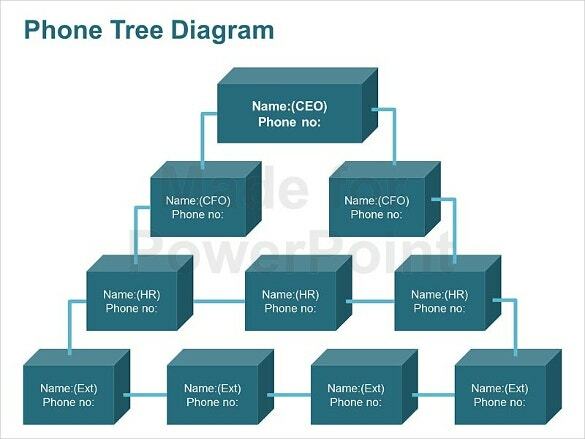 It basically contains the names and contact numbers of employees working in a particular department or section. 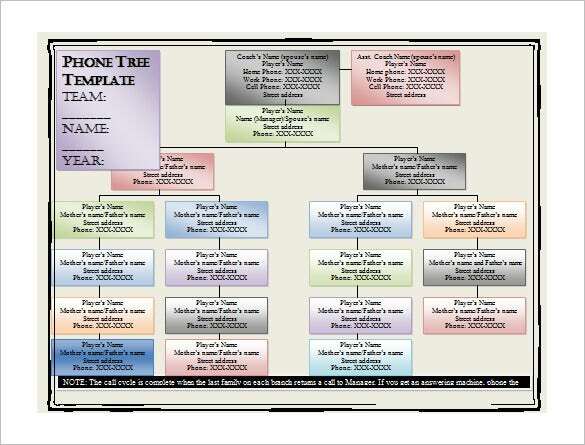 In case a message or announcement needs to be circulated via call, each person on the tree is assigned to call fixed number of people on the tree so that the message gets delivered to all.You may also like Phone Message Templates If you’re searching for ideas and the method of building a emergency tree in a Word Document on your own, you can take it easy. 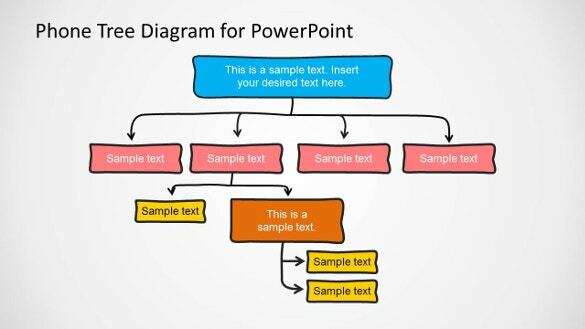 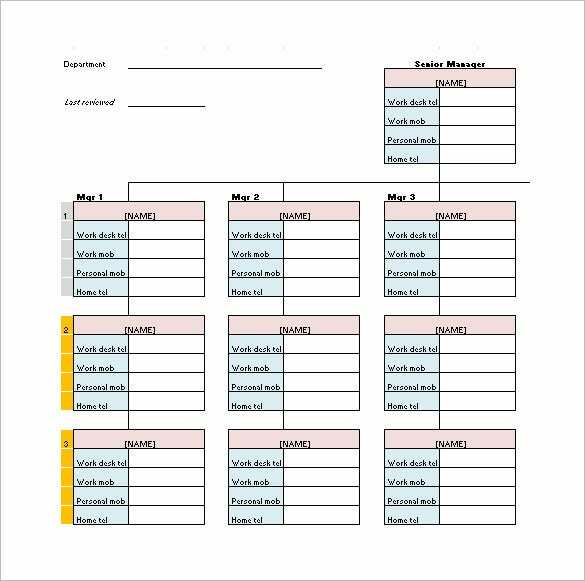 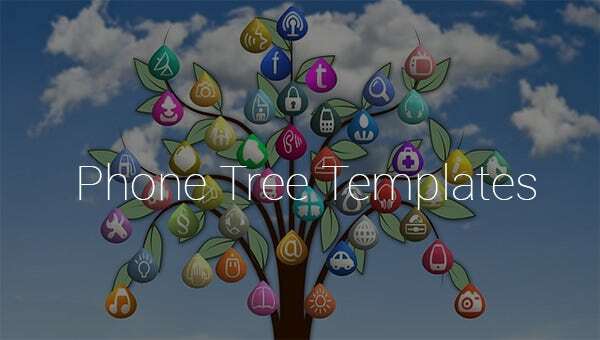 With the help of readymade editable emergency tree templates the task just became much more easier for you to do. 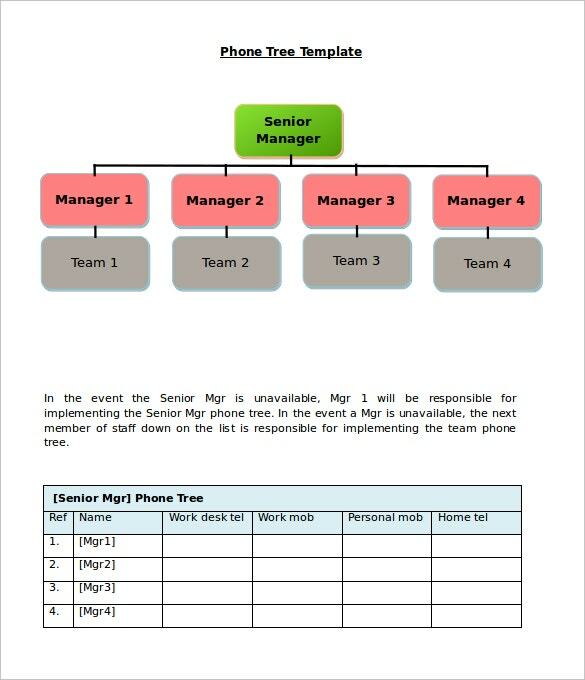 Just download any one of the templates and straight away fill it up with names and numbers of your employees in your department.You can also see Christmas tree templates. 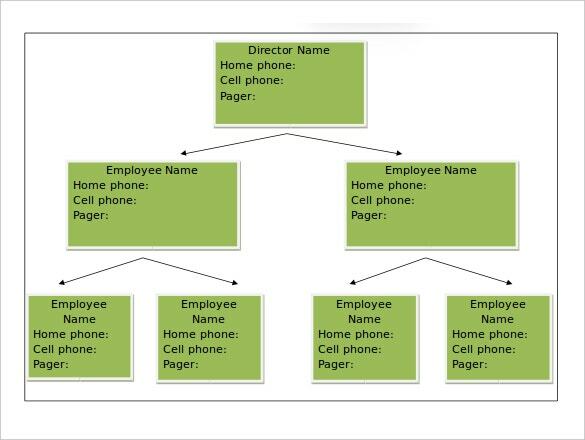 gcc.edu This telephone tree template will allow you to record the telephone numbers of each of the people in every key team or group in your company. 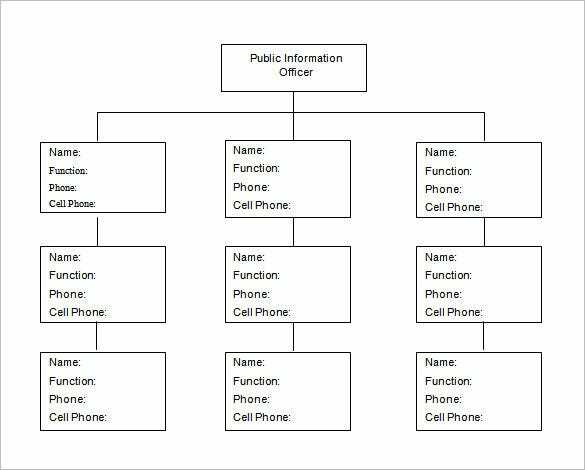 It’s neat and very organized. 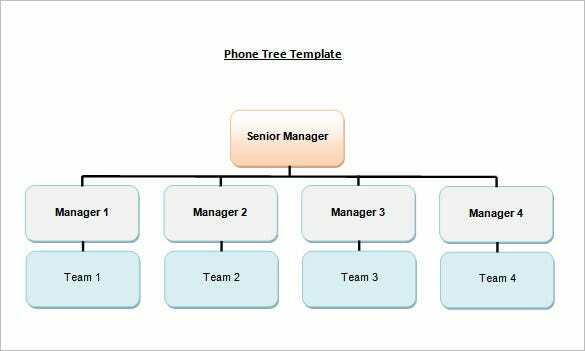 ngin.com You are getting a blank tree template here which is divided into groups and sub-groups for the senior manager, the junior managers and the key people from the teams working under them.